> that's terrifying and enough to give even an emotionally healthy person a serious claustrophobia attack. Ha! Haha! Yeah! It really would wouldn't it!? I mean, not Bina though! She's totally fine! 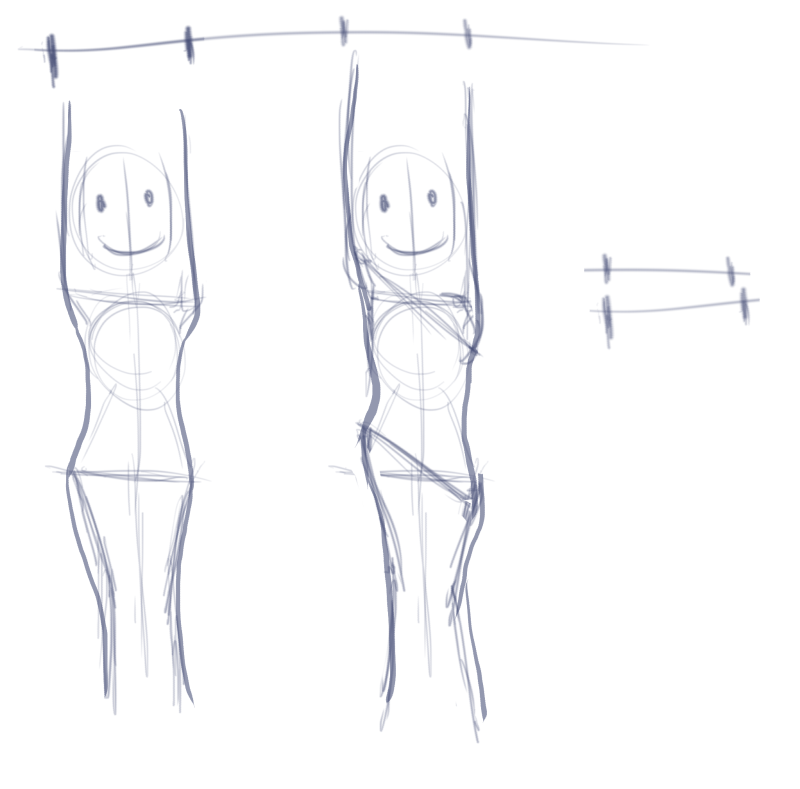 Alrighty then so what I know of anatomy the widest areas most likely to get in the way in this situation are the shoulders and the hips. Luckily they swivel. All you need to do is stretch one arm as far as you can forward and one leg as far as you can back and you will narrow your width. OK. She can do this. All she has to do is get her right hand up past her shoulder. She's got no idea how she even managed to get it down there in the first place. 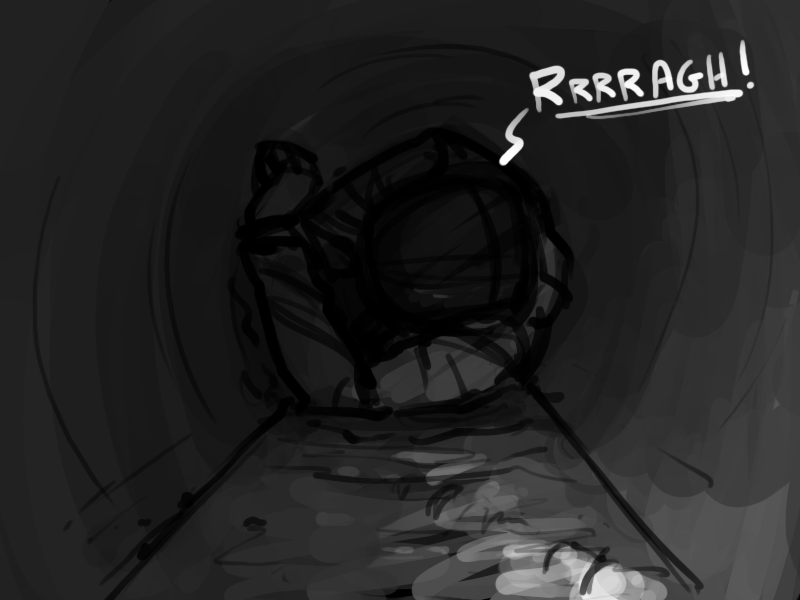 She'd just turned around, when the creature behind her had first slipped into the tunnel and she'd just moved her arm out of the way to see past it, to see if it had managed to get all the way into the tunnel, and it had slipped down. She had barely realized that she'd done it in the wave of relief that washed over her as she realized that the creature had gotten jammed again, and was not slithering up behind her. But now, she wonders how she ever did it. It doesn't seem physically possible. No matter how she pressed against the sides of the tube it remains stuck down by her side. It seem that no configuration of limbs will let her slip it past her shoulders. It reminds her of those puzzles with the little steel rings all tied together. Each one, unable to move because everything else is in the way. It might not be flippant, as with all the woo-woo around some basic assumptions may have to be questioned. Could the pipe be shrinking in diameter? That is not really happening. Or is Bina growing bigger? - and she's not growing either. … and her mind begins to whirl into darkness as she starts to panic.